* Should you buy or make your own props? * Should you have an assistant? 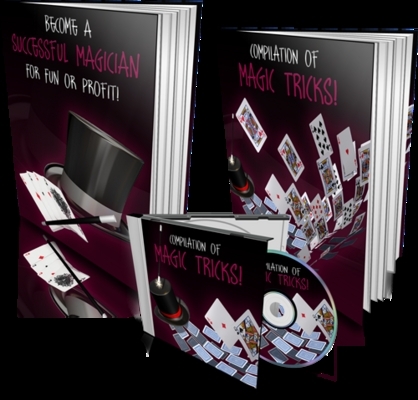 Order Become a Successful Magician for Fun or Profit today and get my bonus audio ebook Compilation of Magic Tricks! Just click on the payment button below for an instant download of this material!